Actual Size:15-3/8" x 25-1/2" x 5-1/4"
I was having a difficult time finding this filter locally at a price that wouldn't leave my wallet empty. Max Waterflow had the filters I needed and at an excellent price, even with shipping factored in. The package arrived a few days after I placed the order and the filters were a perfect fit. Very happy with this purchase. I knew which product I needed so it was only as to where I was going to get it. I did my research on the internet before buying and was satisfied not only about the price but receiving several regular e-mails confirming my order, shipment status without having to log in and check myself and also it arrived rapidly. Definitely would order again. 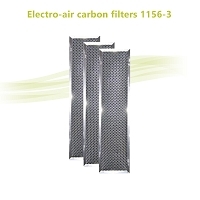 Since this filter is the recommended one and only the recommended filter has ever been used, our review is based on price alone. Locally, each filter would have cost us approx. $60-65, by ordering on-line through Max Water, we purchased 7 filters @ $30 each...a savings of about 50%. They arrived quickly and without difficulty delivered by UPS. Savings like that in this economy are more than welcome. The web site is well designed and the photo & specs meant I was sure I was ordering the correct item. The item arrived very quickly and the price was competitive with actual shops. I have bookmarked the site for the next time I need a filter. The filters arrived in excellent condition. They did extremely well in keeping the house clean. I intend to keep them stocked up well. 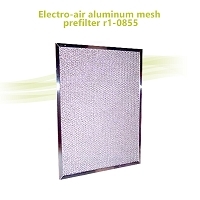 The BEST quality OEM supplied parts for your mid to high efficiency furnace & humidifier! Thanks for your always EXCELLENT prices & exemplary customer service. Cheers! Sincerely, Craig Andrews. I am happy with the price of the filters. They came very quickly. I am thankful for discovering your website. Excellent pricing & fast delivery to my door. Gret experience. 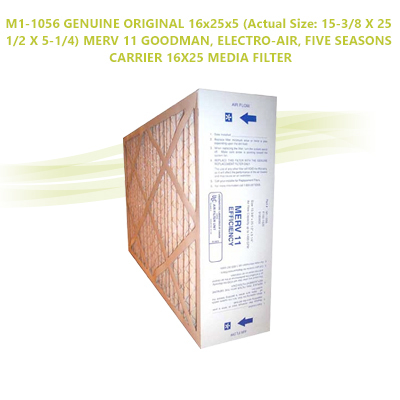 The items fit perfect in the air filter slot... the price is perfect ... so..see you next time. I am very pleased with the quality and the price for this item. It fit the furnace to a tee. The delivery was very fast. Thank you..and hope to do business with you again. Perfect matched to my original one. Good to buy. Item arrived quickly. Good service and pricing. Thank you. Item arrived the next day & as described.Well packaged and quick delivery made this purchase an easy decision. Thanks Max Water!